You will get to elaborate on when , where and why you got work done !!! 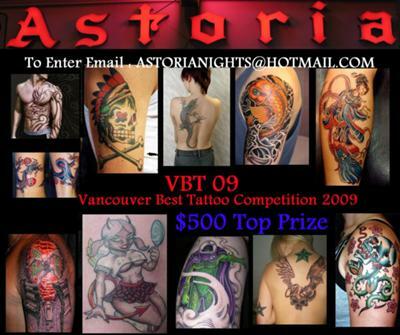 Also you can add us to get updates on whats new with The Astoria Pub. Now Open 7 days a week with a great little kitchen serving great finger food. Join in and write your own page! It's easy to do. How? Simply click here to return to Bars and Pubs.